This study utilized a qualitative approach informed by a narrative perspective to examine 57 young adults’ stories about sexual and romantic relationships. Participants (25 men and 32 women) were asked to define relationships in terms of how they know they are in a romantic or a sexual partnership. Young adults identified the language they use for different types of relationships, their perceptions of the hierarchy of romantic and sexual relationships, and their confusion or uncertainty about their relationship experiences. We discuss implications for clinicians working with young adults and provide suggestions for re-storying the confusing territory of intimate (and sometimes impersonal) interaction. Gute, G., & Eshbaugh, E. M. (2008). Personality as a predictor of hooking up among college students. 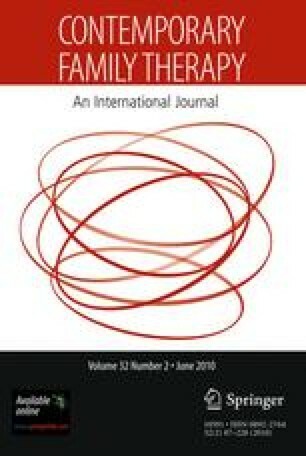 Journal of Community Health Nursing, http://www.informaworld.com/smpp/title~content=t775648098~db=all~tab=issueslist~branches=25-v2525,26-43.